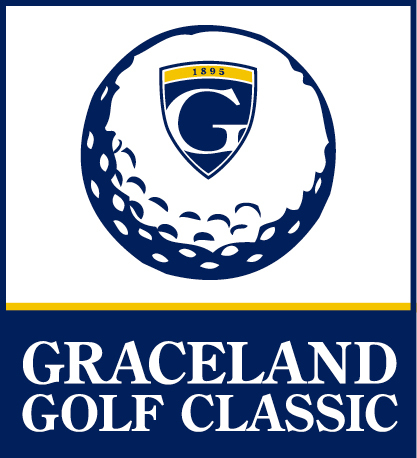 Thanks to all Graceland Alumni and Friends who attended the annual GU Golf Classic at Drumm Farm Golf Club in Independence, Missouri. The food was good, the weather was picture perfect and the play on the course, top notch. This year's proceeds go toward projects in Tess Morgan Residence Hall and on the Independence campus.